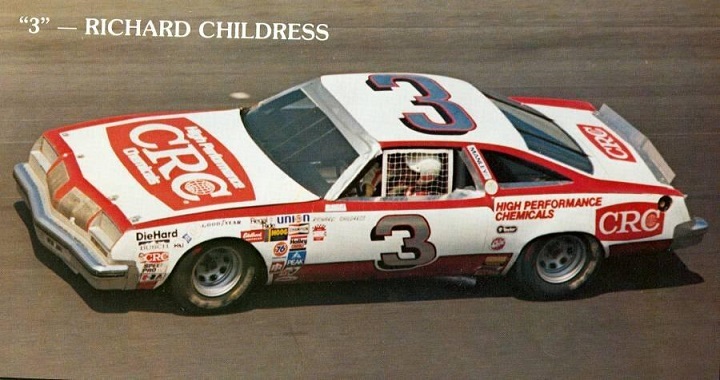 The CRC Chemicals Oldsmobile driven by Richard CHildress during the 79-80 Seasons on the Winston Cup tour. Decal is designed to fit the new Salvino #28 Grey Ghost Oldsmobile Kit. Has the proper Chrome foil numbers, Cartograf printing!